March is almost over. But this week of sports has just begun. Before we get stuck in, let’s debrief on that dramatic opening round of AFL. There were more upsets than March Madness (and don’t worry, we’ll write about March Madness this Weekend) and more shocks than a house built by a blind electrician. Luckily for you guys, I (The Hunter) predicted most of them. Except the Lions winning. No one predicted the Lions winning. 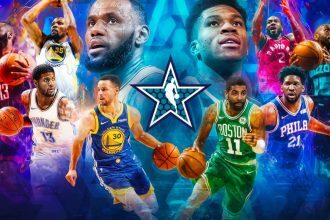 With that being said, we can only hope this week of sports will be as exciting as that round of footy, and (luckily again for you guys) I’ve spent many hours trawling the world of sports to pick out the best of the best for Aussie fans this week. We start out our week over in Miami (the Darwin of American Sports) where the ATP Miami Open is currently reaching its pointy end. Still in the race – albeit with a bit of trademark controversy – is Australian tennis bad boy Nick Kyrgios, who is set to face the unseeded Lajovic en route to his goal of a quarter final and, ultimately, a 6th ATP tour title. It’s worth noting that he comes into this match hot on the heels of another referee blow up (are you even surprised at this point) from a doubles match late last week. Now, the thing with Kyrgios is when he’s coming off some drama, is he either rides the hate into a solid triumph or completely capitulates under the pressure of the crowd. The difficulty comes in figuring out which one it’s going to be on this occasion. Kyrgios has met Lajovic only once before (on the same court exactly a year ago today), where he rode the wave of expectation into a straight sets victory over the Serbian. So history’s definitely on Nick’s side. But, having just been knocked out of the doubles tournament in such a heated fashion, it’d be easy to see Kyrgios throwing this match in a form of petty protest against the tournament officiating. Lajovic is similarly ranked to Kohlschreiber, who sent Kyrgios packing in the first round of the Indian Wells last week, and could push a similar result here. This one could really go either way. For some reason, I think this is one of the times where the fire will fuel Kyrgios – rather than cause him to internally combust – so I think I’m still going to have to pick him here. Don’t let me down Nick. 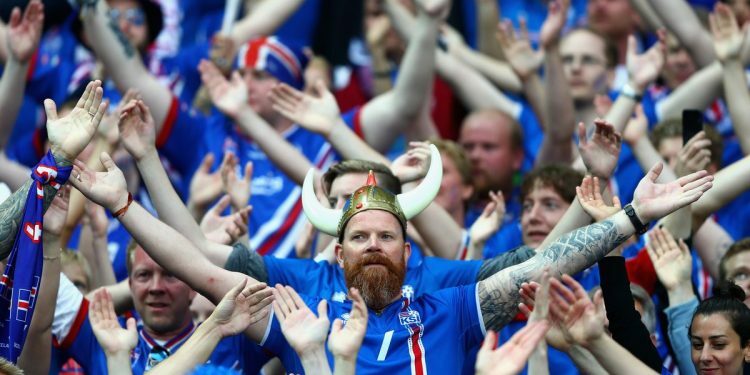 Everyone has a soft spot for the Icelandic football team. From a nation of just over 300,000, with a coach who’s also a dentist as his main job, to perform so well on the international stage (Euros and the WC), you can’t help but root for them (even subconsciously). Now they face the World Cup champions with a spot in the Euros to play for. These two teams played a friendly late last year and ended up sharing the spoils in a 2-2 draw (a phenomenal result for Iceland against one of the best French teams in history). And, coming off a 4-game streak without a loss, Iceland are in prime position to push for a result again come Tuesday. With that being said, it’s impossible to overestimate the strength of this French team. They’ve lost one game in their last 18, and won’t be wanting to lose a game with a spot in the Euros on the line. I don’t think I can confidently pick Iceland to win here – but I also don’t want to bet against one of the most endearing teams in world football. I’ll take a different approach with my tip here. Over to the UAE on Wednesday for the 3rd game of this heated series with Pakistan. This is Australia’s last chance to figure out an ODI lineup and strategy before the world cup in June. 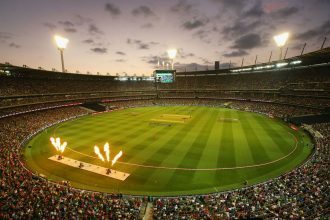 So a good display here will go a long way in solidifying the confidence of fans and coaches alike as we head into the most important tournament in ODI cricket. Richardson has been bowling in the form of his life recently, so to see him go out with that dislocated shoulder in the last match was a devastating blow for fans of cricket around Australia. It’s time for Stoinis and Zampa to step up to the plate and show the selectors Australian bowling has a solid future in both pace and spin. On the other end of the spectrum, Finch and Marsh both batted extraordinarily well in the first game of the series (Which surprised everyone) and Uzzie had a great series in India, so it’s good to know Australian batting is in good hands – for now? 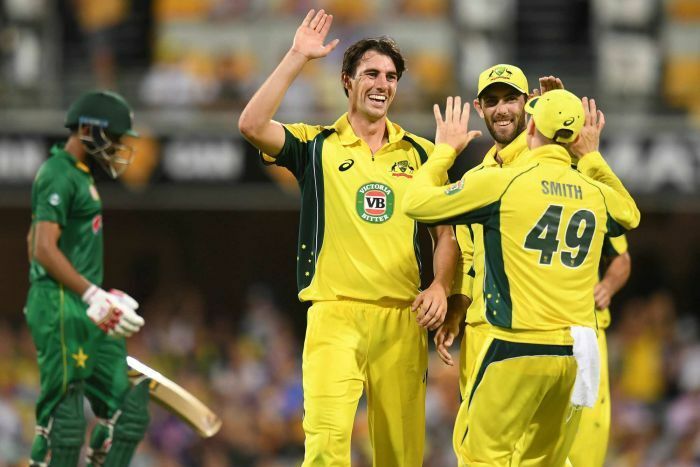 Australia have performed admirably on the ODI stage as of late, and I don’t see them losing too many games against a struggling Pakistani outfit. Especially given their performance against India. This one has all the signs of a great game of footy. My beloved Broncos walked away from last weekend with a surprising victory against the Cowboys at Suncorp and will be thirsty for more blood after crippling the Cowboys’ defence all night. The Dragons are the team that knocked the Broncos out of the competition in their own fortress last season, so this one will also be personal for the boys in Brisbane. The Dragons will now be desperate for their first win of the season, having fallen to those same Cowboys in week one, and the early premiership contender Rabbitohs in week 2. The Dragons have won the last two against the Broncs (at an aggregate score of 30 – 82), and will be hoping to continue this run in Bris-Vegas come Thursday. Both teams will leave it all on the line at Suncorp. And only one will emerge victorious. The Broncos showed a lot of promise in their steamrolling of the Cowboys, whereas the Dragons showed the confidence of a wet sponge in their defeat against the Rabbitohs. Come Thursday, I think the Broncos will dictate how the game plays out and will come away with the win in the end.